A Gentleman’s Guide To Looking and Feeling Your Best in London. For the gentleman about town, London really has everything, if you know where to look. Located in the heart of Mayfair this stunning Georgian townhouse is the ultimate retreat for the distinguished gentleman. Offering a range of wet shaves, haircuts, spa treatments and massages, it is worth a visit any of time of day. Should you also be in the mood for shopping they also offer a custom tailoring service. The stunning Grecian-inspired swimming pool and Turkish baths are a truly unique experience. Bathers are able to move freely between five rooms, sampling the myriad of pools with varying degrees of heat and humidity before jumping into the ice cold plunge pool to really wake you up. A tailored suit is one of my favourite things to buy. There is something about the personal attention, the customisation and then the final fit that really gives me a thrill. 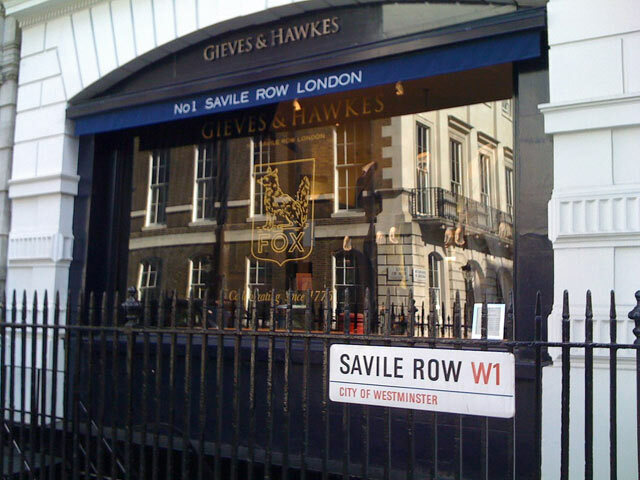 None makes you feel as special as Gieves and Hawkes. Customers are led and introduced to the cutters in the bespoke room where, in a laid back atmosphere, you forge your initial bond with a tailor who is more than likely going to be with you for years to come. Whilst Lobbs would happily create you an exquisite pair of bespoke leather shoes, the £4,000 price tag is steep even for the Qatari Royal Family. 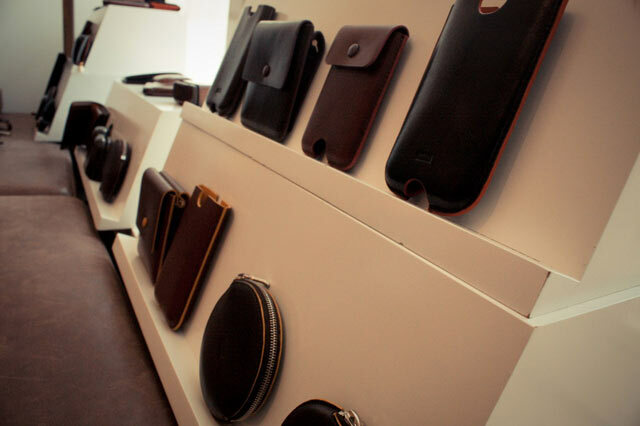 Modern gents could spend that money more wisely on an array of leather goods from world renown artist Bill Amberg. For the same price as a single pair of shoes from Lobbs you could get shoes, wallet, bag and gun slip making you ready for any situation you may find yourself in. 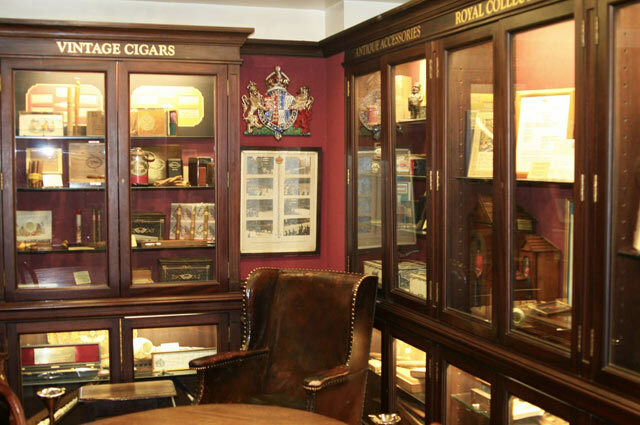 Cigar lovers from all walks of life have trodden the hardwood floor of this 225 year old shop. 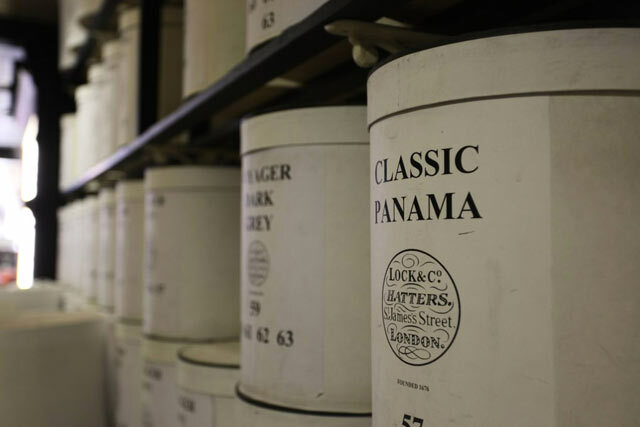 When you walk away with you box of of luxury Havana Cigars you’ll join the ranks of Sir Winston Churchill, Oscar Wilde and royalty from across the world. Fox is also one the very few stores to be exempt from UK’s smoking ban. It is therefore possible to enjoy your purchase in store if you wish. Staying in St James Street why not pop into Lock & Co. This quaint family owned shop retains it’s historical charm and provides quality headwear still expected in the members’ enclosure at Ascot. Lock & Co has a range of hats ranging from tweed flatcaps to more formal top hats. If you have just come from the cigar shop next door you might want to be fitted for a smoking cap. Some great choices there, my hubby loves to look smart and we are up in London in a months time so I will show him this.